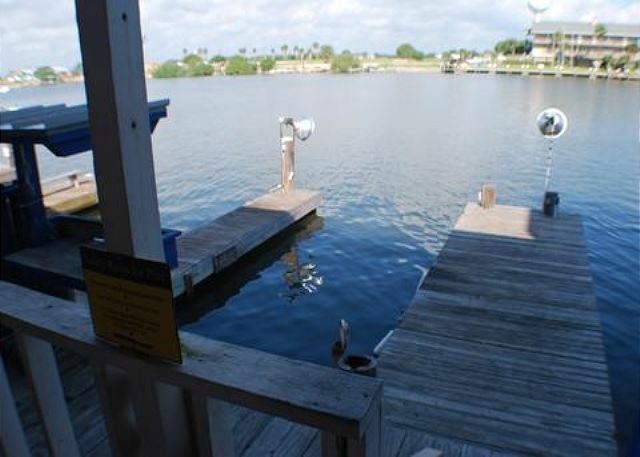 Nicely renovated condo with boat slip and access to the harbor. Green fishing lights for fishing off the boat slip. 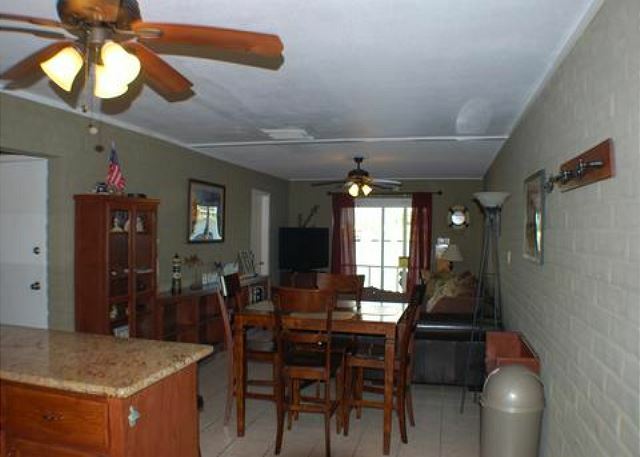 Kitchen has a large counter top extending into dining area for entertainment and meal service. 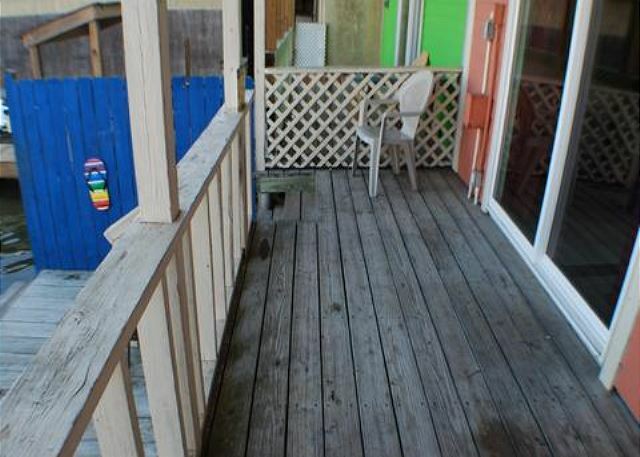 Half bath downstairs with easy access. Balcony off master bedroom for relaxing and watching the sunset. 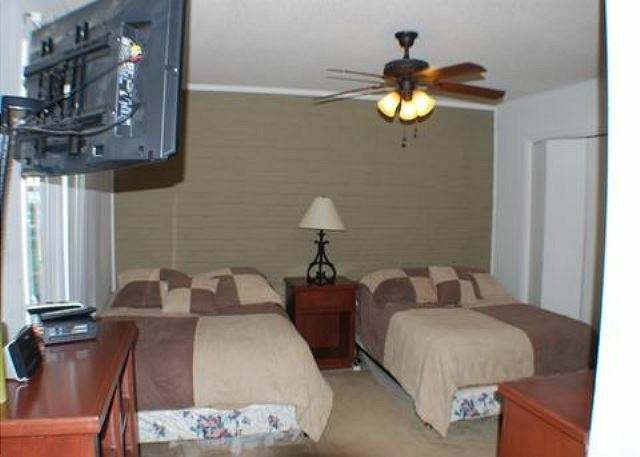 All bedrooms have Television sets. WIFI. 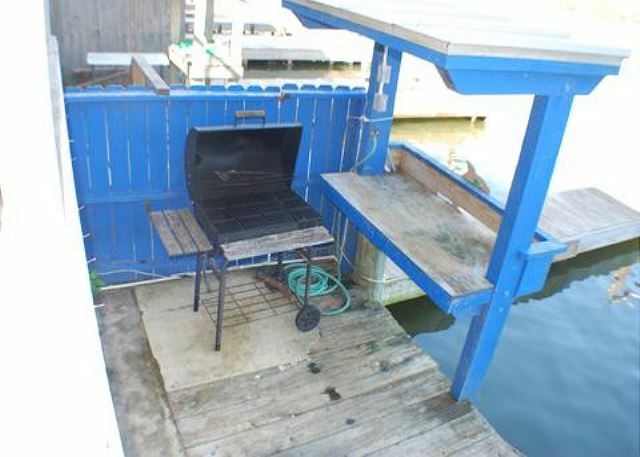 Very popular rental unit. This was our 5th year of staying in this condo for the month of November & it didn’t disappoint. Fishing was good, accommodations were great.& sunsets were beautiful. Family joined us for Thanksgiving which worked very well. We will be back in 2019! I have been renting with Y-Knot for years now. They are good honest people who strive to make your stay great. on this last trip our fishing guide had to cancel and they found us a fishing guide late in the day and over a busy weekend. No additional charge. That is priceless service that cannot be duplicated. 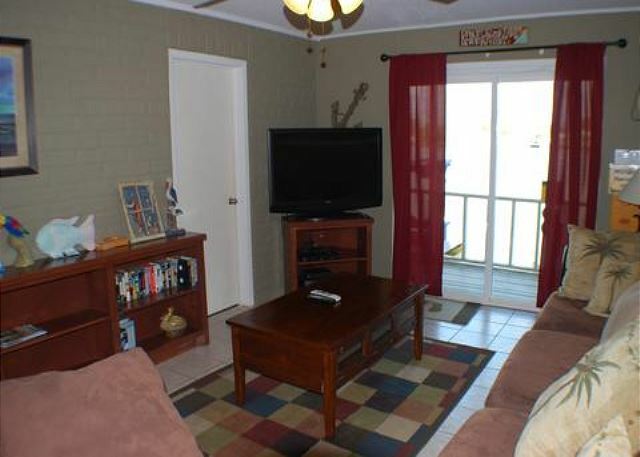 Rental was well kept and was adequately stocked with basic needs. It was a peaceful stay, very relaxing. The view of port was amazing, best part of morning was watching the boats go out. The deer are abundant and fun to watch in the neighborhood. The fishing pier was a plus as the boys could fish whenever they wanted. 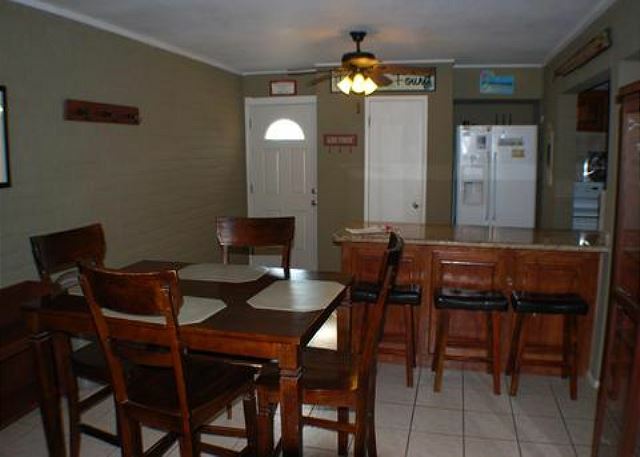 The amenities within the rental were great, nice size kitchen with room for prepping and nice place for lounging in living area. 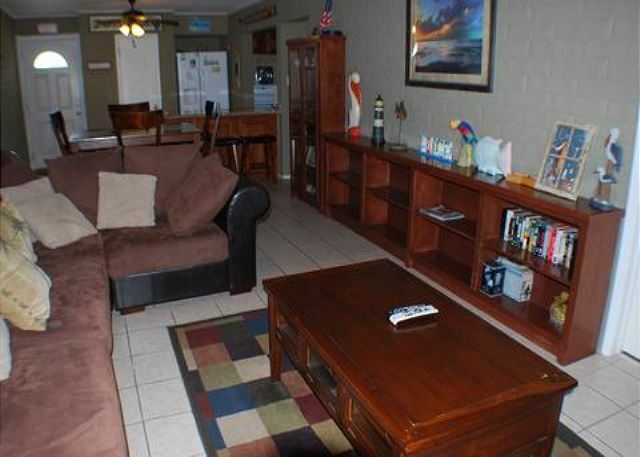 The condo is one we have used several times, and is always in good shape. Upstairs bathroom has been remodeled and its much nicer now. Rented the place probably 7-8 times. Always great to be right on the water. It is sure comfortable, but could use the carpet replaced. We stayed at this property for the month of November. Our grandsons came for Thanksgiving & loved the fishing. Already talking about next year. 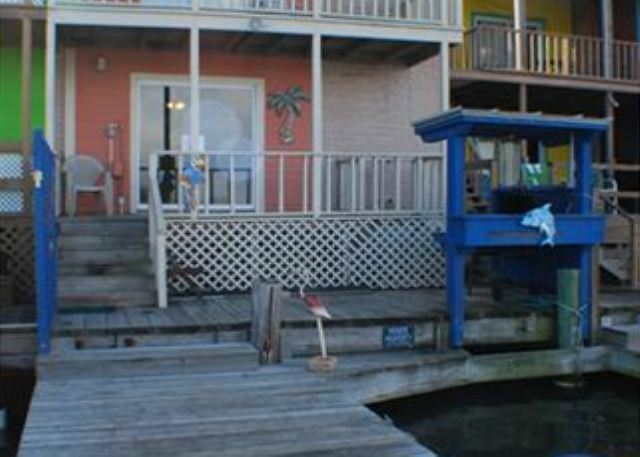 The property was comfortable & accommodating for our 2 families. Fishing was great, weather was perfect! The only negative is the guest bathroom could use some updating. Only problem was the Wifi. Never worked the entire time. Everything else was great. Usually stay at the pelican point condos but i think id prefer these from now on. 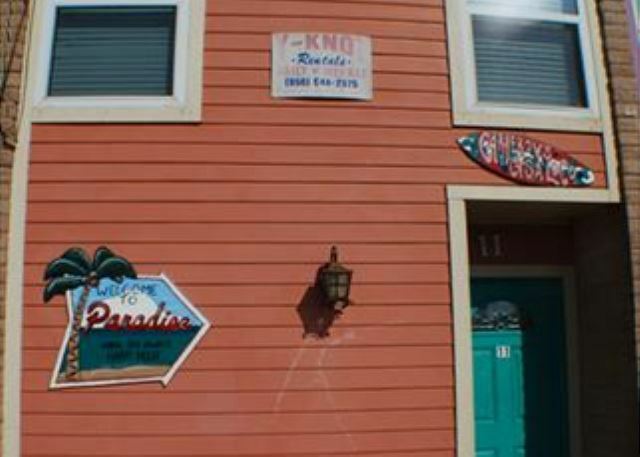 We have stayed in #11 every year for the kart 7 years and it's great little place to stay. Had a great time fishing was great,weather was great, and looking forward to next year. Grandsons said they are ready to go back.